The great thing about large events in the British royal family, such as today’s service of thanksgiving to celebrate the Queen’s 90th and the Duke of Edinburgh’s 95th birthdays, is that we see the more distant relatives we don’t often see. The Duchess of Gloucester, who attended with the Duke and their children, wore a new hat for the occasion. The design is a steel grey straw bumper hat with tulle net veil trim- a piece that fits with Brigitte’s sleek, elegant and practical millinery style. While I might have preferred some more colour in her ensemble, I do like the monochrome mix of textures between her coat, lace dress, and the veiled straw hat. Countess of Ulster topped her red dress with round white straw cocktail hat trimmed with long laquered red goose feathers and a black pinok pok straw bow designed by Awon Golding (see it here). It is such a smart hat that Clare wears very well. Lady Davina Lewis repeated the navy and hot pink cocktail hat that we saw her wear back in April 2011 for the Duke and Duchess of Cambridge’s wedding. The design, built off a navy straw beret style base, is all about its embellishment- a large folded navy silk bow under which is tucked bright pink carnation type flowers. It’s a little hat that packs a lot of visual punch. Lady Rose Gilman borrowed her mother’s slate blue beret with knotted bow trim (you can see a much better view of it during a previous outing here or behind the Tindalls below). It’s a simple hat but one that worked well with her printed dress. These four hats make seventeen in total that we’ve seen on the British royals so far- we’ve just got ten more to go! What do you think of these designs? Some of my favourite royal hats worn at the wedding of the Duke and Duchess of Cambridge four years ago were worn by extended members of the British Royal family. Here is the first of two posts devoted to looking back at these hats. Viscountess Linley kicks off our review in a straw based cocktail hat covered in small rectangles of silk. These rectangles were placed to form the petals for structured flowers, anchored with pearl button centres. These most unusual flowers were not only striking, but created the most wonderfully layered and textured effect on the hat. With her streamlined cream Roland Mouret coat, the Stephen Jones designed hat made for a modern and very chic ensemble. 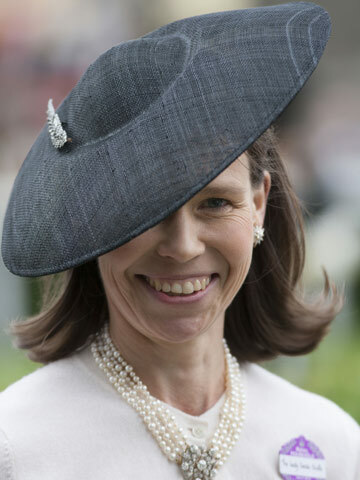 Lady Sarah Chatto also turned to Stephen Jones for her grey straw saucer hat. I adore the juxtaposition between the modern shape of the hat and Sarah’s 1950s inspired Jasper Conran dress. Lady Sarah has cream and black versions of this same hat that she wears frequently, sometimes with the addition of a brooch on the top of the hat. If you start the wedding video at 38:00, you’ll see the brooch sparkling on the hat during her arrival at the Abbey. The Countess of Ulster (pictured above in front of Lady Sarah, wore a small black straw percher hat. Her mother-in-law, the Duchess of Gloucester (below), wore a dramatic navy and white hat. 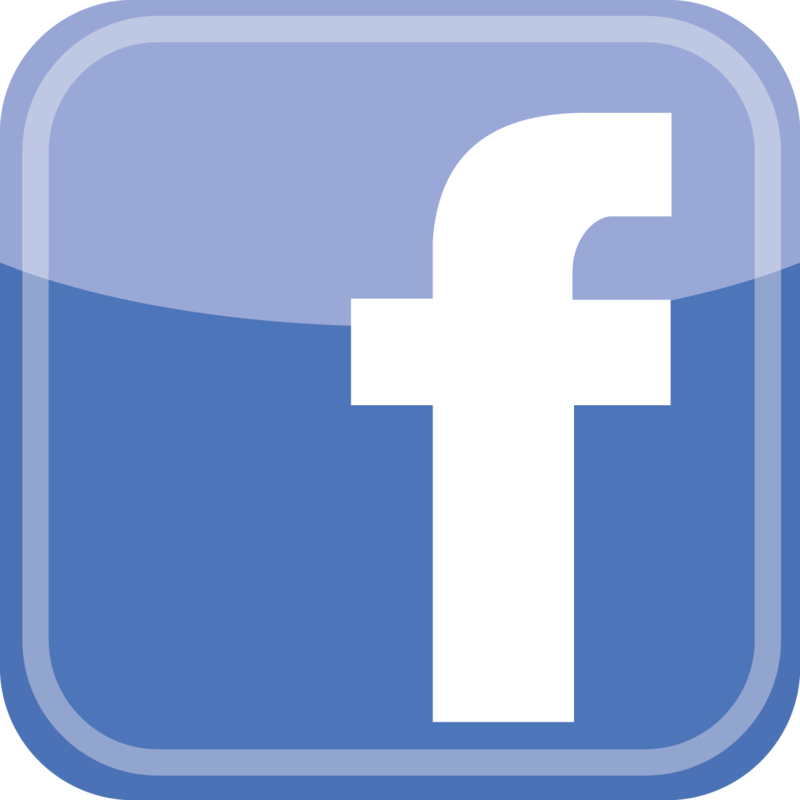 With a small white straw crown and large navy saddle brim, the hat was trimmed with curled ribbons around two sweeping navy feathers. This hat is much bolder than what we’re used to seeing on the Duchess and I thought it was smashing on her. The Duke and Duchess of Gloucester’s two daughters, Lady Davina Lewis and Lady Rose Gilman, also attended the wedding. Lady Rose’s headpiece consisted of a a large white headband topped with a large, muti-layered pinwheel flower. The pinwheel, in a slightly darker shade of grey than her coat dress, looked to be centered with faux pearls. While difficult to see here, Lady Davina’s hat was made of the same navy satin as her dress. Built on top of the cocktail hat’s round base was a tall slope of folded silk in high waves. The bottom of this trim was made in magenta silk, revealing a shock of pink contrast at the back of the hat. It is a rather avant garde piece that you might need to see on video for a better look (you can see the Gloucester family’s arrival at Westminster Abbey here at 37:00). This group of hats shows great creativity and style, don’t you think? Stay tuned later tomorrow morning for some beautiful hats worn by the Kent cousins.